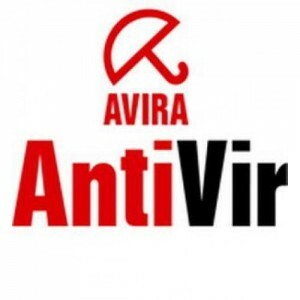 New avira antivirus Personal 14.0.2.286 has been released on 13 December 2013 ago. Avira Free antivirus has been installed over 250 million worldwide. in addition to the most popular antivirus, avira antivir personal also the easiest to use. With push button convenience, this free program removes viruses and other malware. Plus, new features in the SearchFree Toolbar now include a website safety ad visor and the ability to block advertising companies from tracking you online! 0 Response to "Download Avira Antivir Personal Free"